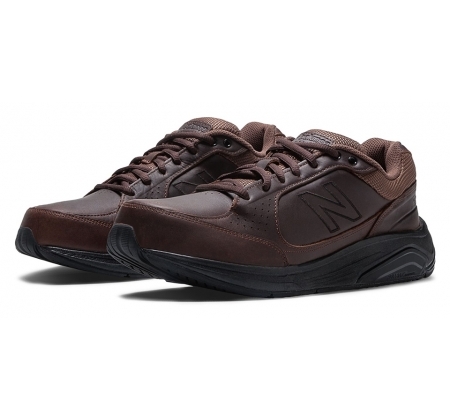 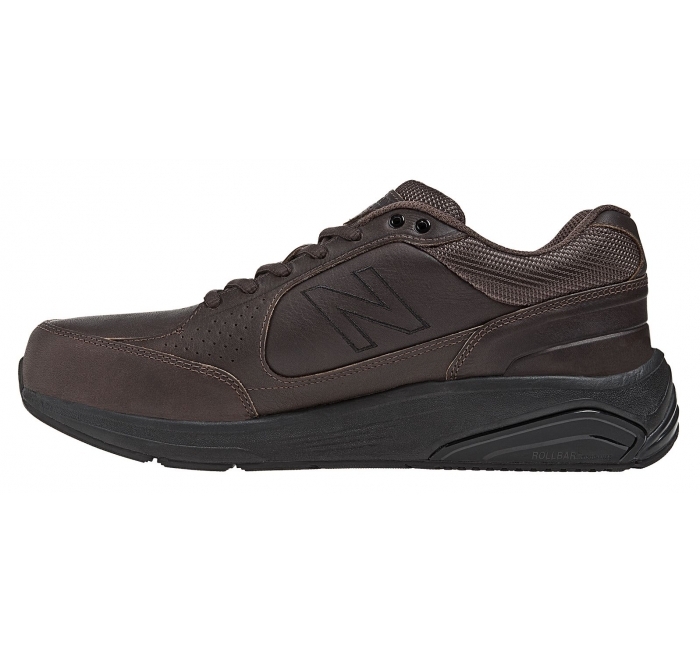 The New Balance 928 (version 1) in brown, updated the best selling 927, with an improved ROLLBAR® and now with E-NERGY™ for a more responsive ride. 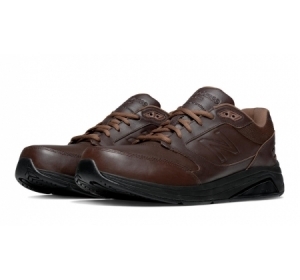 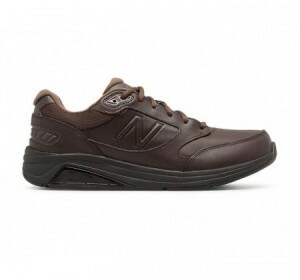 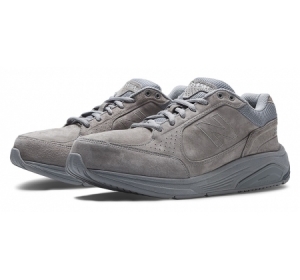 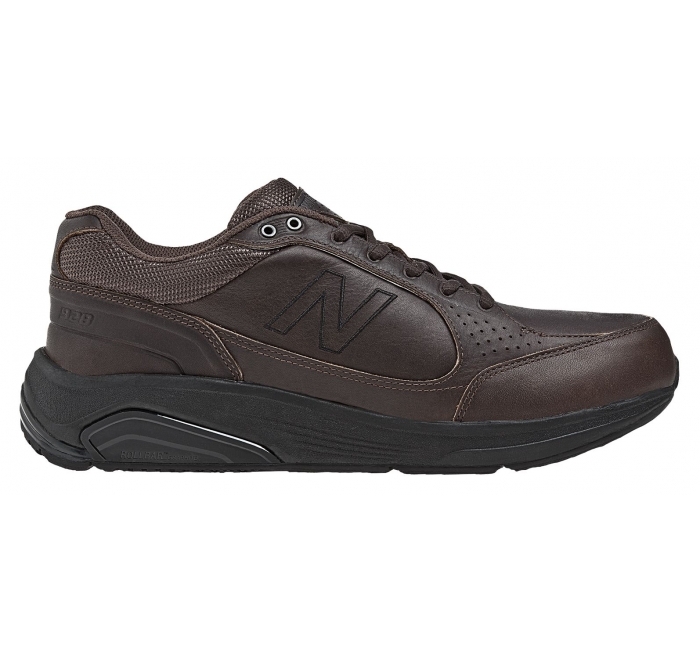 The perfect shoe for large frame people on their feet all day, the all-leather 928 motion control walking shoe is the choice for those seeking the utmost stability and cushioning such as maximum over-pronators. 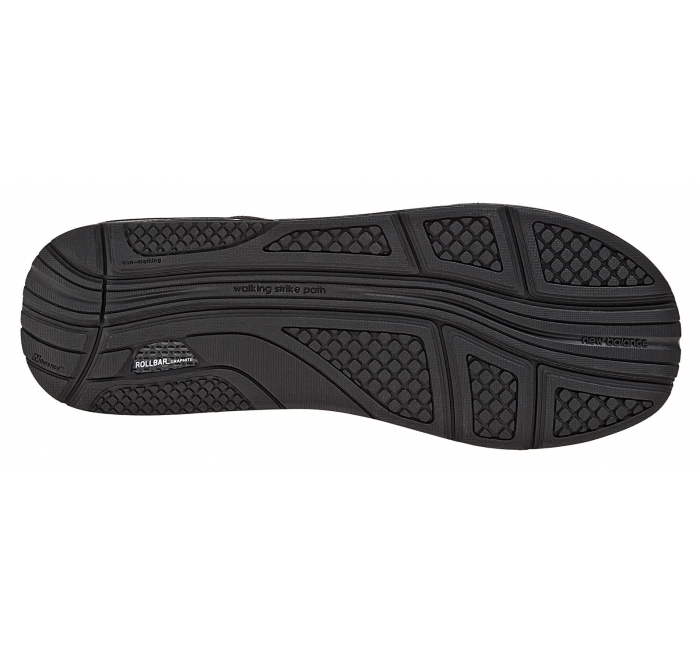 Approved by Medicare for diabetics, this is the walking series we recommend for those with foot ailments, we call it the 'antidote to plantar fasciitis'.